In this week's podcast, Ian McCourt is joined by the Onefootball newsroom's Dan Burke, André Gonçalves and Romain Welter. 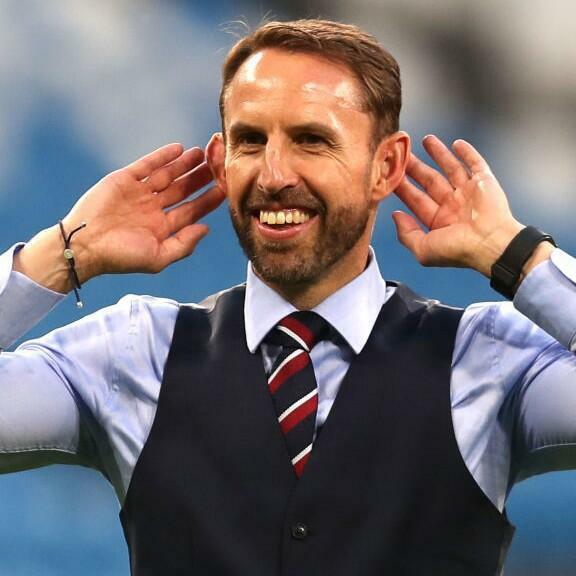 There are just four games to go in this World Cup and we should get used to the face that football is coming home, isn't it? Anyway, it is time to review the quarter-finals, preview the semi-finals and to get really excited about Ronaldo's move to Juventus. There is all of that and more in this week's podcast.